Huawei sub-brand, known for launching smartphones, has now launched a series of new products under the brand. 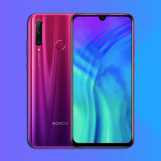 During the launch of its newest smartphone, the Honor Magic 2, it announced the launch of three new products – a tablet, a smartwatch and a pair of earbuds. 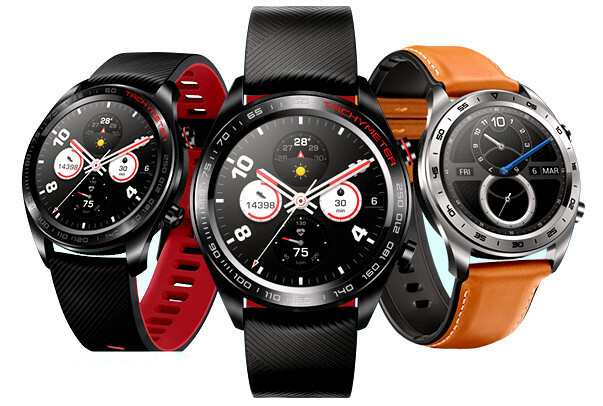 The Honor Watch Magic has a similar look and design as the Huawei Watch GT. The wireless earbuds – Honor FlyPods seems to be modelled like Apple’s AirPods. The Waterplay 8 tablet comes with a unique USP of having two dual rear cameras. The products are currently available for pre-order in China post their launch announcement. 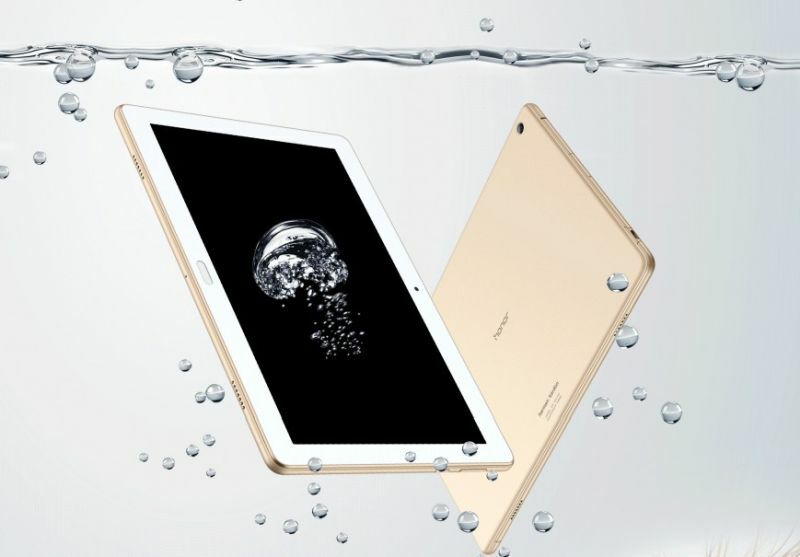 The Honor Waterplay 8 tablet runs the Android 8.0 Oreo-based EMUI 8.0. 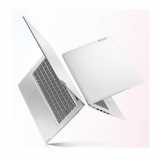 The tablet packs in an 8-inch full-HD display with a resolution of 1200×1920 pixels with PPI of 283 pixels per inch. It comes with a screen-to-body ratio of 74.13 percent. 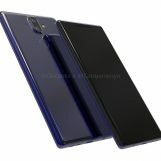 As for its processor and internal specifications, the tablet is powered by the Kirin 659 processor that is aptly paired with Mali T830-MP2 GPU and 4GB of RAM. In the camera department, the Honor Waterplay 8 features a dual rear camera setup. The camera comes with sensors of 13-megapixel and 5-megapixel respectively. The tablet is adorned with an 8-megapixel front camera with f/2.0 aperture and fixed focal length. The tablet comes with up to 128GB of inbuilt storage that is expandable via microSD card up to 256GB. 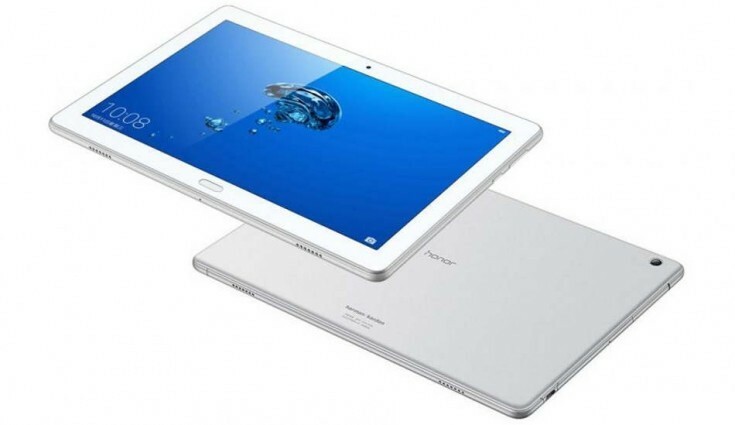 The connectivity options in the tablet include Wi-Fi 802.11 a/b/g/n/ac, Bluetooth 4.2 with BLE, GPS, GLONASS, USB Type-C port, NFC support, and OTG support. It comes with sensors onboard that include ambient light sensor, compass, gyroscope, gravity sensor, and proximity sensor. The Honor Waterplay 8 is powered by a 5,100mAh battery with 9V/2A fast charging support. 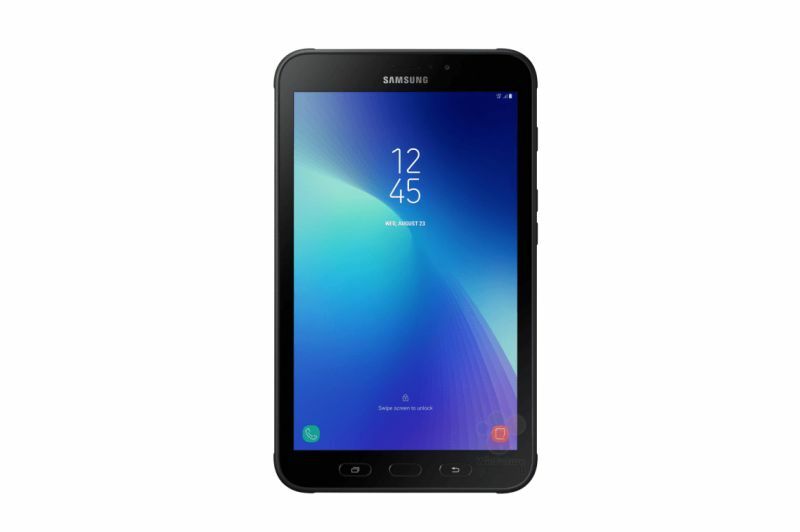 The tablet comes in three variants. The first variant comprises is a 4GB+64GB Wi-Fi variant which comes with a price tag of CNY 1,499 which converts to around Rs. 15,900. The second variant comes with 4GB+64GB LTE which comes at a price tag of CNY 1,799 which converts to around Rs. 19,000. The third variant is a 4GB+128GB Wi-Fi variant which is priced at CNY 1,899 or approximately Rs. 20,100. 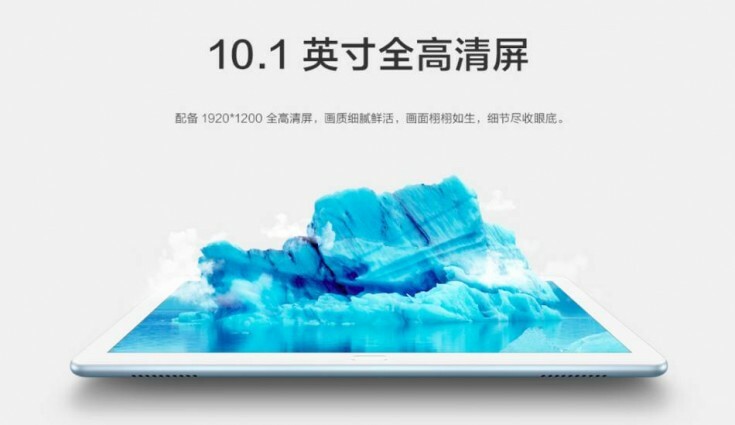 The Honor Waterplay 8 which is currently available for pre-booking in China will be available for purchase from November 6 onwards through online and offline channels including Vmall, JD.com, Tmall, and Suning. The Honor Watch Magic smartwatch comes with a 1.2-inch AMOLED display and a resolution of 390×390 pixels. While it looks very similar to the Huawei Glass GT, it packs in interesting features including GPS, GLONASS, barometer, and NFC support. The smartwatch also packs in a heart rate sensor. The battery of the smartwatch is of capacity 178mAh. The Honor Watch Magic runs its own operating system as against the popular option – WearOS. The smartwatch supports Android (4.4 or above) as well as iOS (9 or later) devices via Bluetooth 4.2 LE. The Honor Watch Magic comes in two colours options namely Lava Black and Midnight Silver. The Lava Black model comes with a price tag of CNY 899 which converts to around Rs. 9,500. The Midnight Silver option costs a 100 CNY more at CNY 999 which converts to around Rs. 10,500. Both the variants of the smartwatch are available in China via Vmall, JD.com, Tmall, and Suning. However, the company has not yet made any announcement on its plans for a global launch of the smartwatch. The third product that Honor announced is a pair of wireless earbuds called the FlyPods and the FlyPods Pro. The earbuds look very similar to Apple’s AirPods. 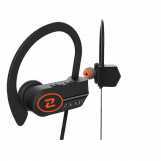 The earbuds come with touch-based controls. They are powered by a battery of capacity 420mAh. The case of the FlyPods charge via a USB-C port. 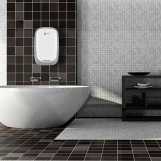 The device can also be charged wirelessly. The FlyPods Pro sports Honor’s BoneID technology. If the company’s claims are to be believed, the technology uses voice recognition and ‘bone sound pattern’ recognition as biometric authentication to enable users to unlock the handset by using voice. 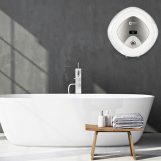 The FlyPods are currently available for pre-order in China. The FlyPod costs CNY 799 which coverts to around Rs. 8400. The FlyPods Pro costs CNY 999 which converts to a value of Rs. 10,500. The gadget will be available in Charm Red, Lily of the Valley, and Robin Blue colour options and will be available for purchase in China from 6 November onwards.